You've come to the right place. 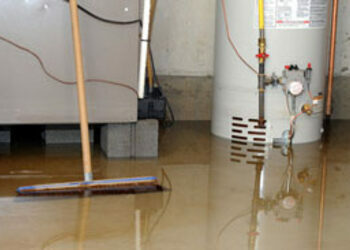 We are experts in processing claims for home water damage. - water heater spring a leak? 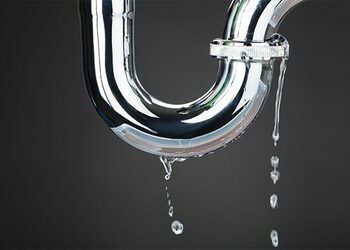 - washing machine drain clog? Or was there the unfortunate event of a flood? 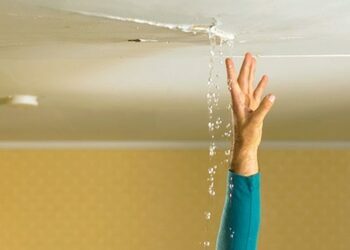 Water damage can wreak havoc on your home causing multiple unseen problems. 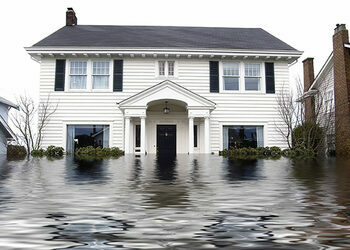 As a public adjuster we know what to look for and how to properly file a claim with your insurance agency. Let us help you get the maximum amount of assistance allowed.